Here’s Flannery O’Connor reading her short story “A Good Man is Hard to Find” at Vanderbilt University in 1959. 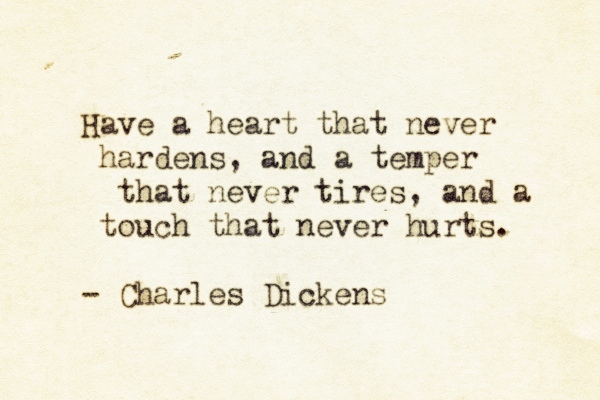 11 things you should know about Charles Dickens. Breaking the rules: Rihanna, the first black woman campaigning for Dior.